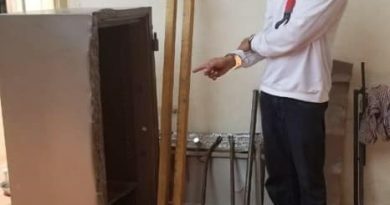 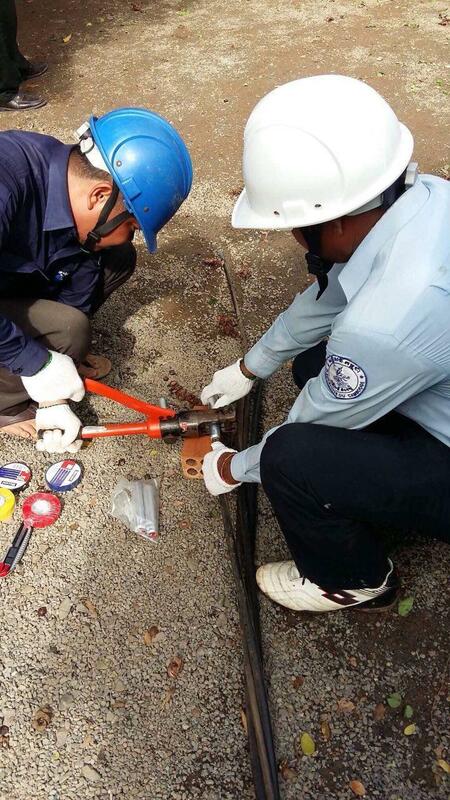 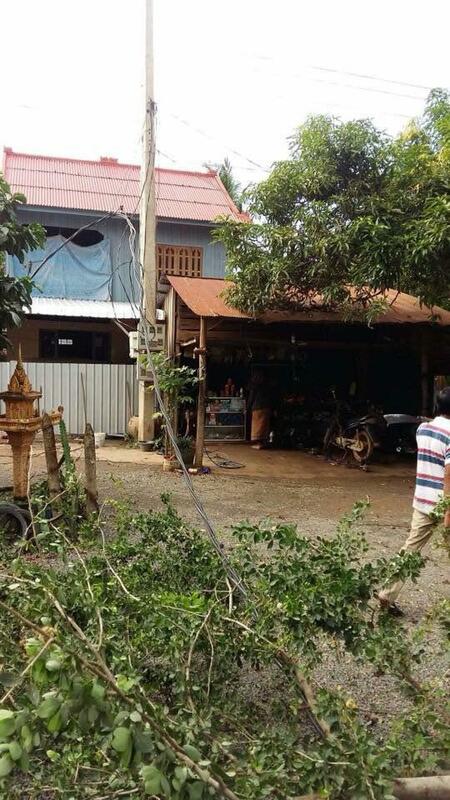 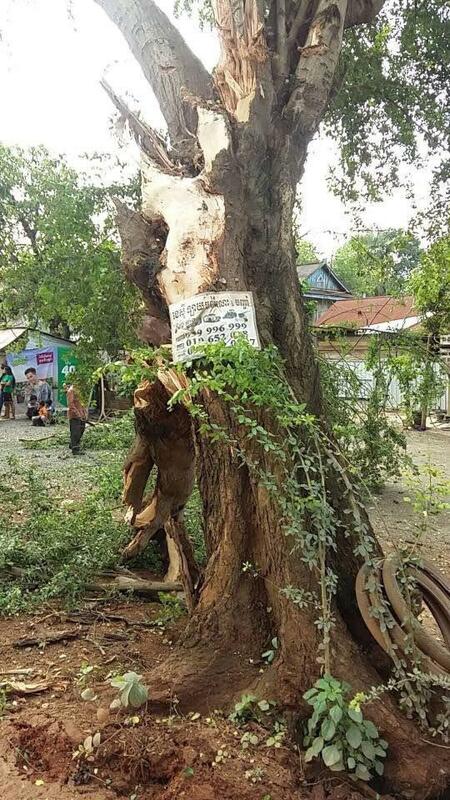 (Kampong Speu): Electricity in Kampong Speu was cut on the morning of September 14, 2018 around Samrong Tong district, Kampong Speu province. 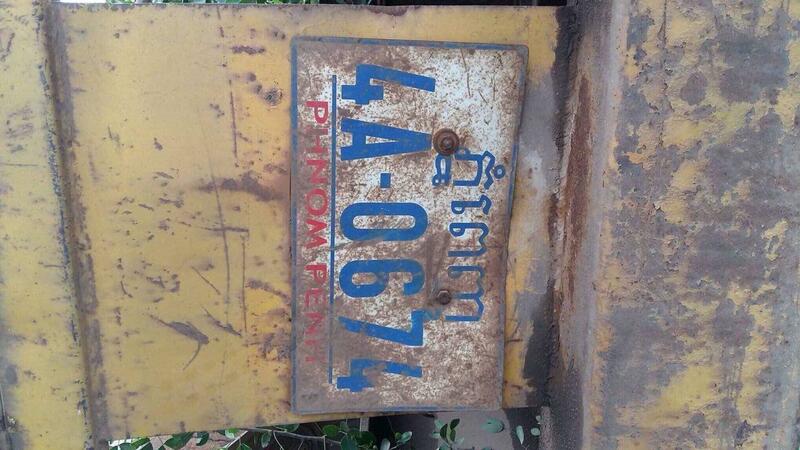 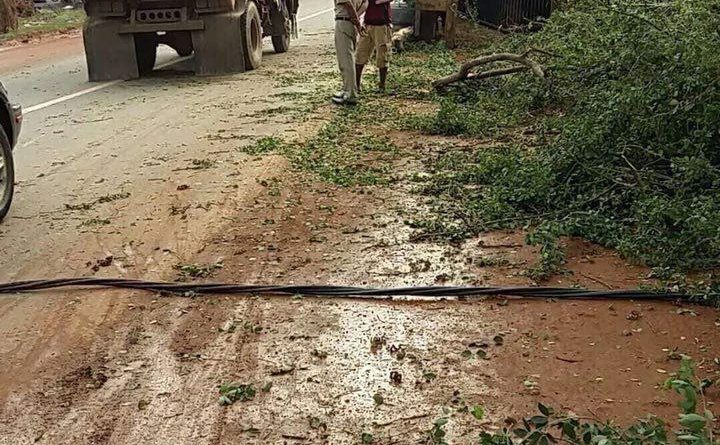 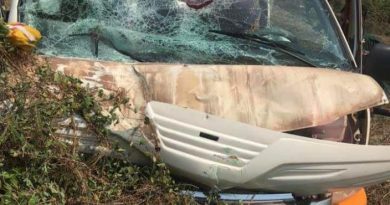 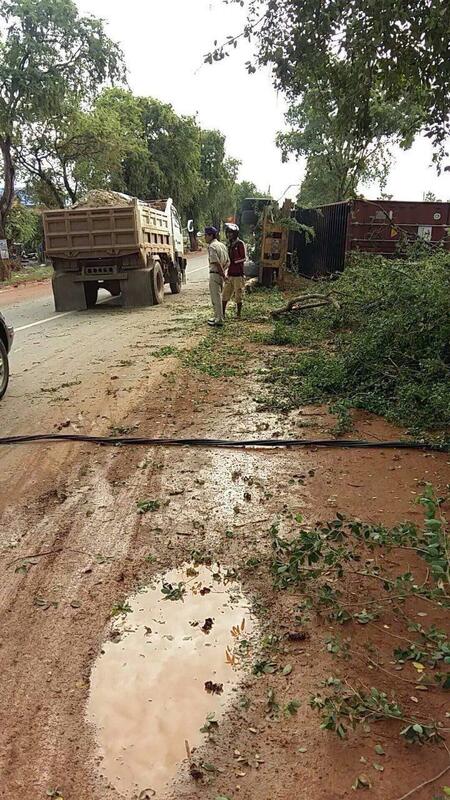 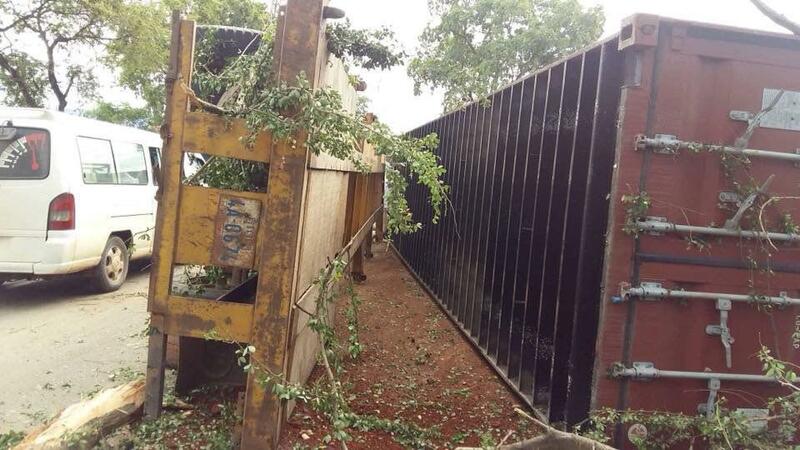 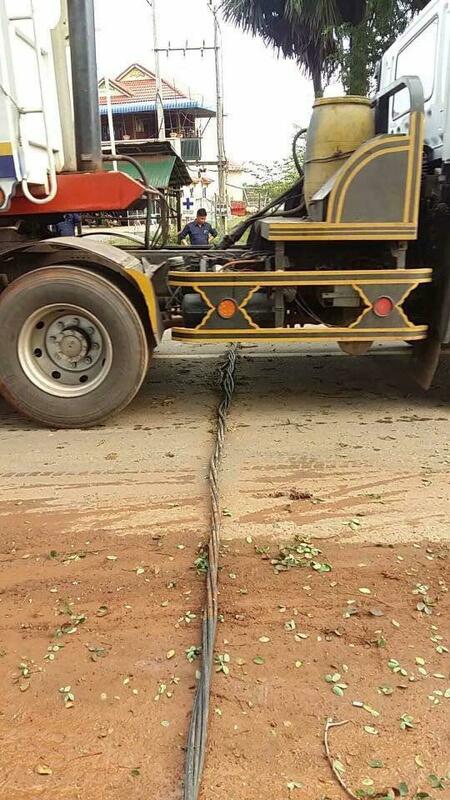 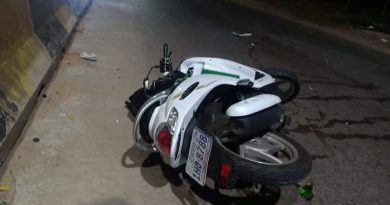 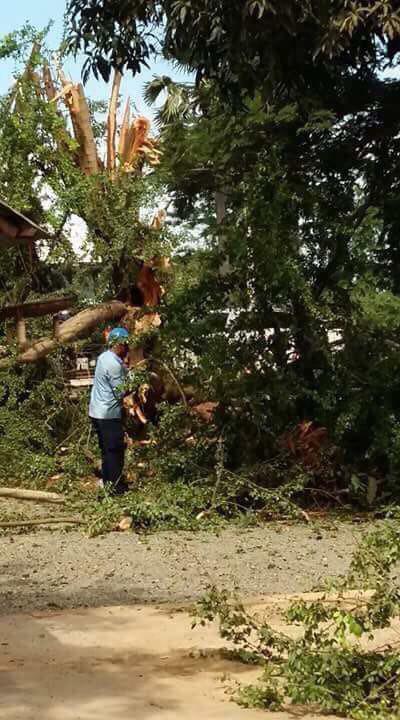 According to Electric Kompong Speu, the reason for the disruption is because a truck overturned into the low voltage line (LV). 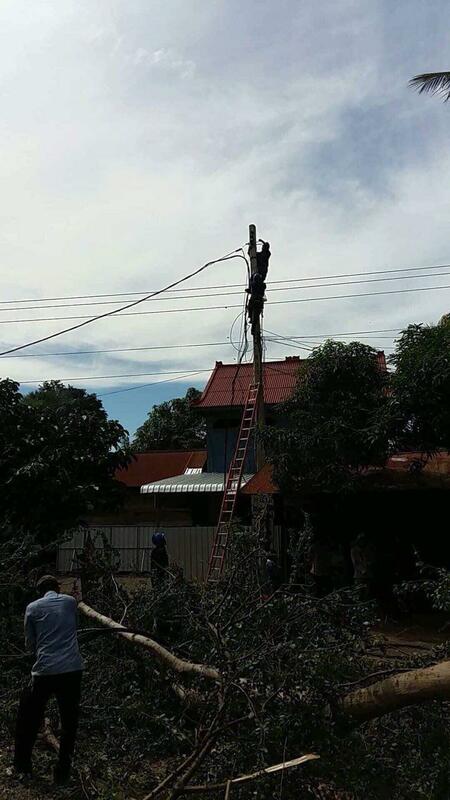 The Technical Working Group is working to restore the electricity to customers for renewal before 12:00 pm. 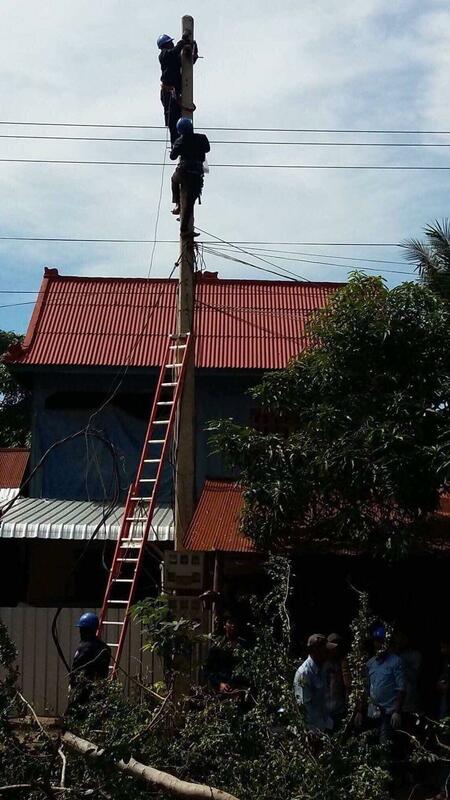 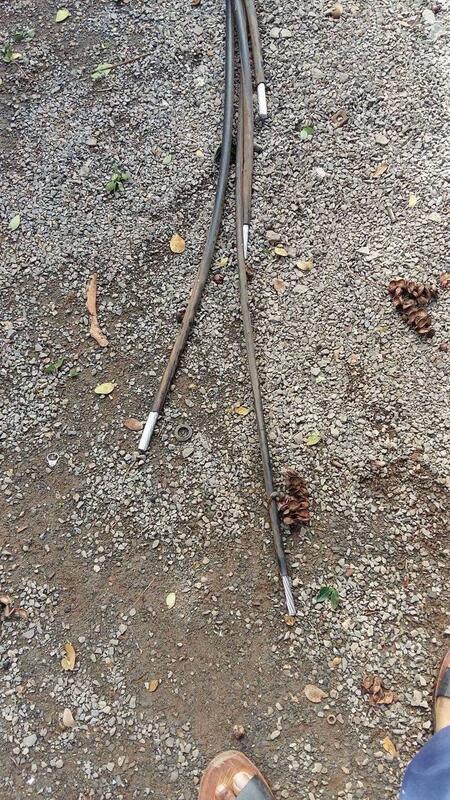 However, EDC urges citizens to be vigilant when working close to electricity lines, because they may cause disruption to electricity supply and accidental hazards to human life.